I recently finished two books over the weekend. I hadn’t planned on picking up new books while trying to read the others that I’m working through, but I felt bogged down by them because they were slower reads. I had the urge to read something fun, uplifting and a book that I could get through quickly. 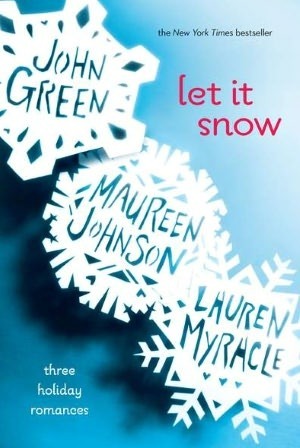 The first book was Let it Snow which is a collection of three holiday romances by John Green, Maureen Johnson and Lauren Myracle. I accidentally read the stories out of order (before I realized they were all connected). 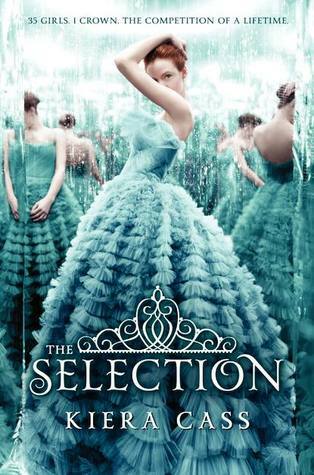 I then picked up The Selection by Kiera Cass which is the first in The Selection trilogy. Both books I read within 3 days and I’ll have my reviews up later this week. I was reading Cornerstone by Kelly Walker but ended up putting it down. You can read my DNF review of that book here. I’m currently still reading through the same three books as last week. I’ve made some more progress in The Cuckoo’s Calling by Robert Galbraith and I hope to finish that this week or early next week. I’m really enjoying it but it seems to be a slow read for me. I read a few more pages of Everblue by Brenda Pandos and I haven’t made any more progress in The Constant Princess by Philippa Gregory. 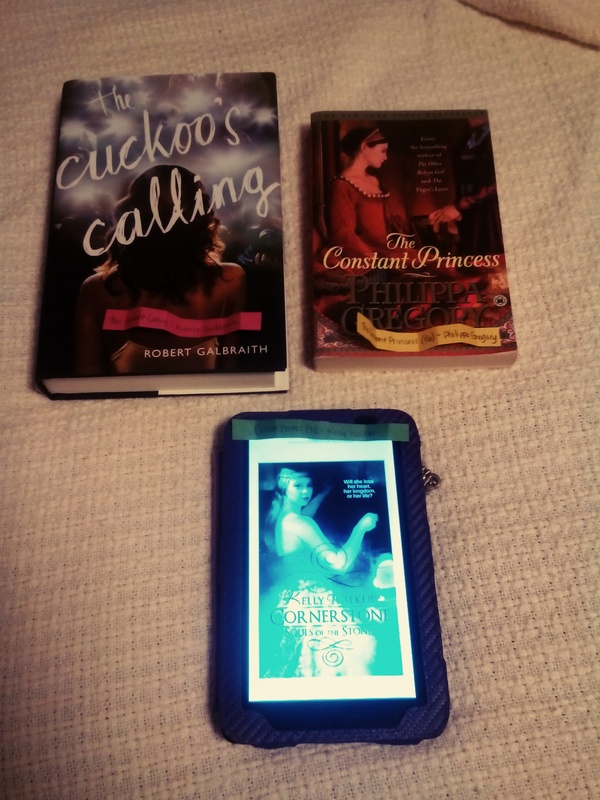 I will probably go back to these books when I finish The Cuckoo’s Calling. 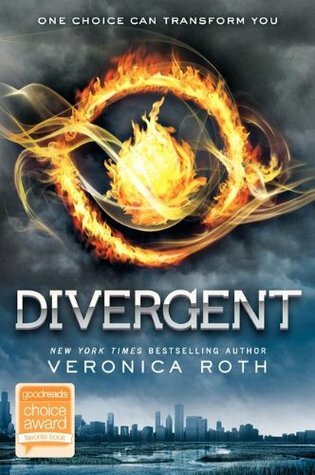 Up next, for sure, is Divergent by Veronica Roth. 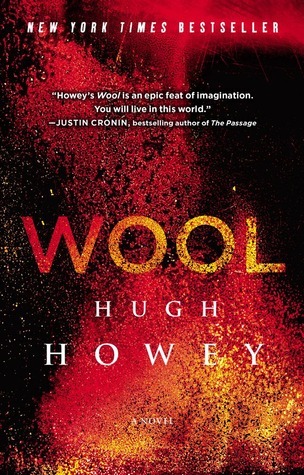 I’ve decided to make that my dystopia read for February for the Genre Reading Challenge. 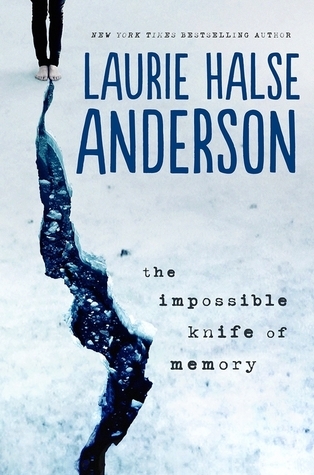 I also plan to read The Impossible Knife of Memory by Laurie Halse Anderson. 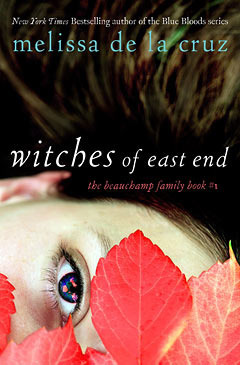 It is the book for reblogbookclub which is Tumblr’s first official book club. So I have to confess that I actually haven’t finished any books since last week! 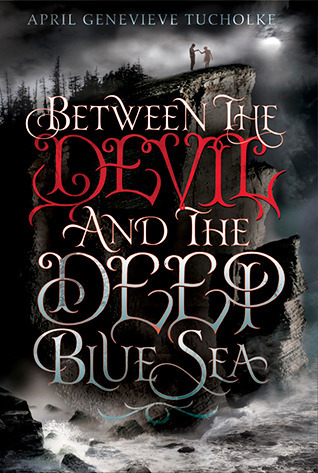 D: What had happened was that I ended up starting more books >> I’m hoping to have at least two more books finished by the weekend… *crosses fingers* I did write a review for Between the Devil and the Deep Blue Sea by April Genevieve Tucholke, so check that out if you want. I’m currently reading four books at the moment. For the Bout of Books readathon I started Cornerstone by Kelly Walker. It is book one in the Soul of the Stones series. I’m almost halfway through that at the moment. The middle feels a bit draggy which is why I decided to start reading The Cuckoo’s Calling by Robert Galbraith. 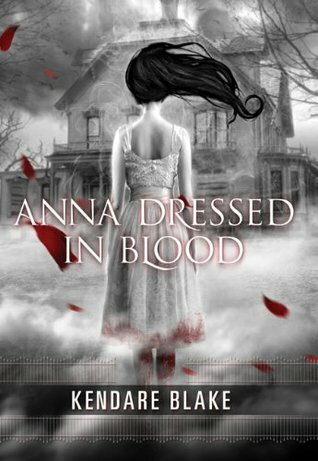 I’m loving it so far and I really just want to sit and read it in bed without any disturbances or being tired from work. I also have started (just the first few pages) The Constant Princess by Philippa Gregory which is the first of the Tudor Court series. 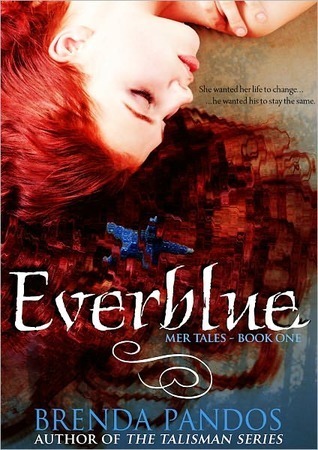 Lastly, I’m still in the middle of Everblue by Brenda Pandos which is the first of the Mertales series. It’s a bit cheesy but I will come back and finish it. 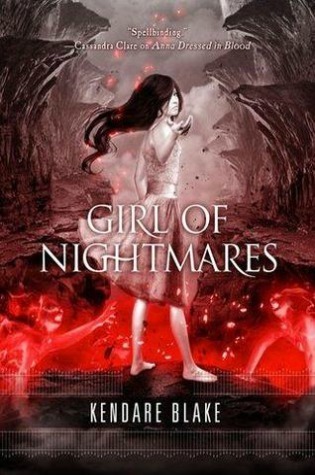 Up next, I hope to start Girl of Nightmares which is the sequel to Anna Dressed in Blood by Kendare Blake. Then I might pick up The Selection by Kiera Cass because it looks like it’ll be a good fast read and I could definitely use that right now. At the end of last year I finished reading just a handful of books. 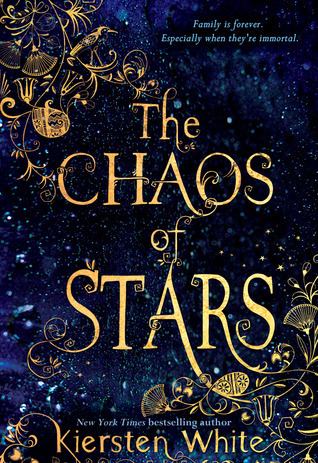 After the Kane Chronicles I read: The Chaos of Stars by Kiersten White, Cinder and Scarlet by Marissa Meyer and Anna Dressed in Blood by Kendare Blake. This year I have finished reading Eleanor & Park by Rainbow Rowell and Between the Devil and the Deep Blue Sea by April Genevieve Tucholke. Feel free to browse through my reviews by clicking on the title of the book. I’m currently reading a slew of books for the Bout of Books 9.0 Read-a-thon. I’m working my way through two books at the moment. 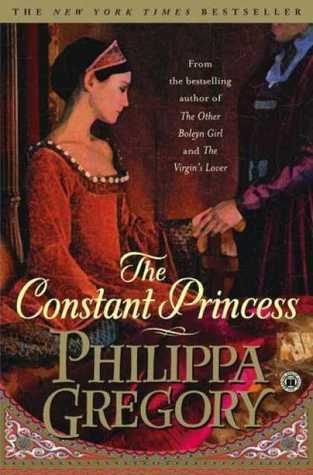 The first being The Constant Princess by Philippa Gregory. It’s the first in the Tudor Court series. It also happens to be my Historical Fiction read for the Genre Reading Challenge. The second is Cornerstone by Kelly Walker. 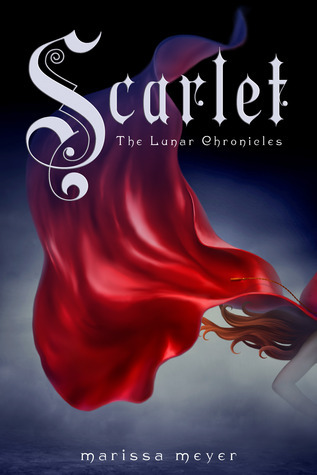 It is the first of the Souls of the Stones series and my random ebook read. I’m also reading Everblue by Brenda Pandos but I haven’t gotten too far. Not sure how great it’s going to be and it seems to have a cheesy start but maybe it’ll get better. I came across this read-a-thon through a blog I follow on tumblr and decided to join. It’s started today and you can still sign up until 11:59pm CST January 7th. One of my resolutions this year was to read everyday. For this readathon I have decided to read at least an hour every day. I’ll probably read more because I have a lot of goals but just as a baseline. Looking at the total pages read I feel I read a decent amount. However, I don’t feel like I did very well in this read-a-thon. Work made me tired and I had a busy weekend so there were days when I didn’t read anything or barely anything. I was hoping to have finished another book during this read-a-thon but that didn’t happen. Still enjoyed keeping track of my progress though 🙂 I definitely plan to join in the next Bout of Books in May (12-18). How did you do on your read-a-thon goals? 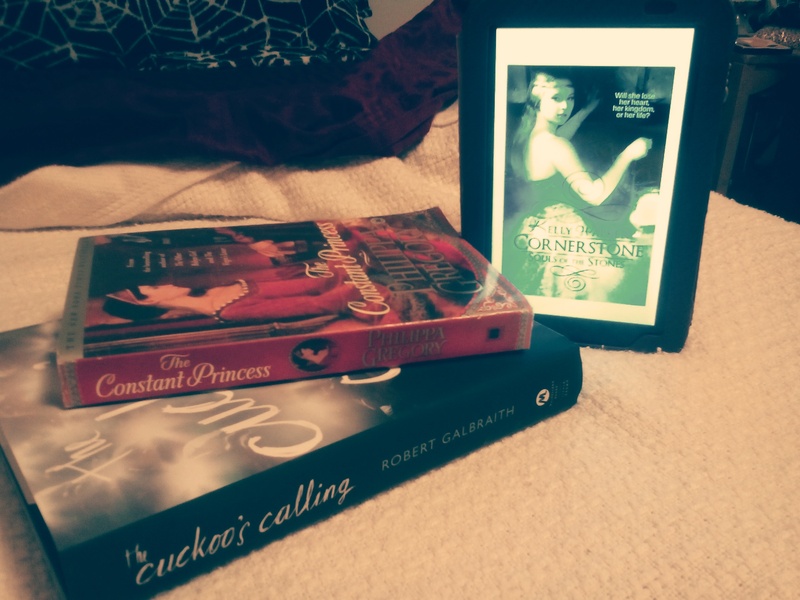 For the Genre challenge I pulled The Constant Princess by Philippa Gregory. It is the first in the Tudor Court series. I’ve read The Other Boleyn Girl in high school and am only realizing now that it’s a book two in this series. 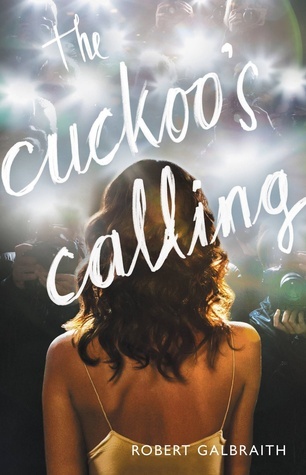 My physical random read is The Cuckoo’s Calling by Robert Galbraith. I started laughing when I saw that because I’ve been meaning to read this ever since I got it. I don’t know why it’s taken me this long to read it but it has. 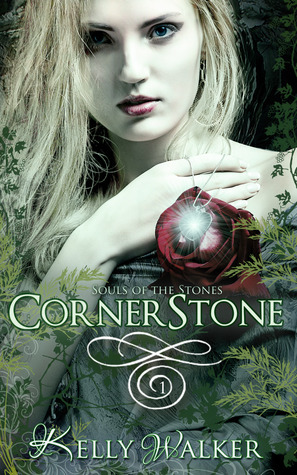 My ebook random read is Cornerstone by Kelly Walker. It is book one of the Souls of the Stones series (so far there are four and I have to check to see if the series is finished or not). PS – I don’t know why that second paragraph is a weird color. Sorry about that.